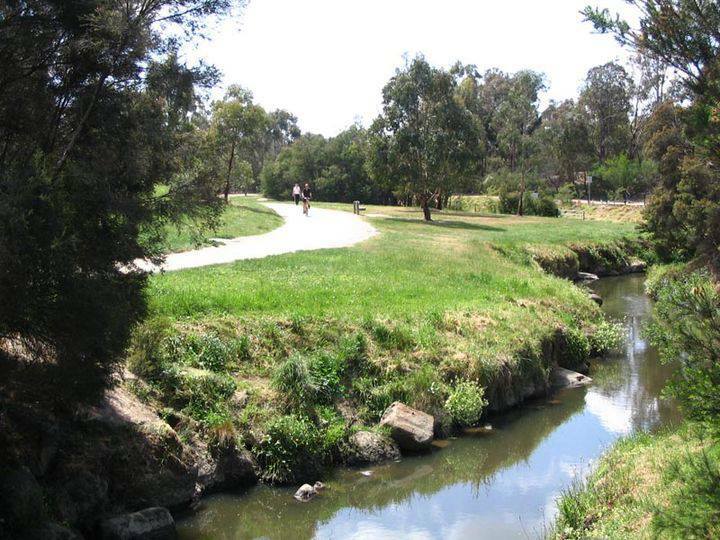 Surrey Hills is Melbourne’s well known green suburb located 11 kilometers east of the CBD and with a population of 13,133. First settled in the late 19th century, this area boasts of a green environment with streets lined with now mature European trees creating that leafy and shady atmosphere. The trees here are most the plain and pin oak. 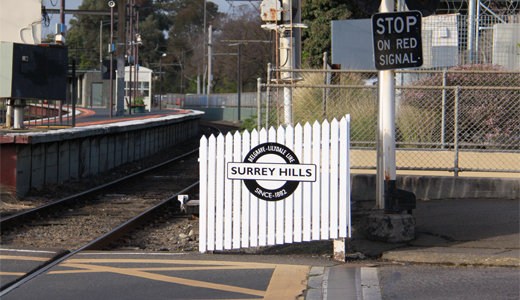 Development started in Surrey Hills sometime in 1882 after the railway line from Camberwell to Lilydale got extended. Two years later, its first post office was opened. Unfortunately, the economic depression of the 1890s stopped development. The next phase of urban development proceeded only when the First World War ended. This suburb has an English influence with its streets featuring the names of English counties. These include Durham, Norfolk, Kent, Windsor, Kingston, Middlesex, Essex and Suffolk. One street is named after a renowned British Army General Garnet Wolsely from Ireland. Trains and trams service the suburb of Surrey Hills. 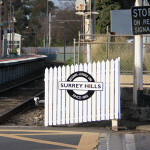 The Surrey Hills railways station is part of the Belgrace and Lilydale railways lines while the Chatham railway station north of Canterbury Road can be accessed from the borth via laneways. Route 109 tram services the area notably to the northern section while the route 70 tram passes through Riversdale Road and ends at the Wattle Park. Being a leafy area, Surrey Hills also boasts of beautiful parks and gardens. Surrey Gardens situated on sloping land opened in 1907 and features many mature trees as well as a stone cross and war memorial shrine which were put up after the Second World War. The war memorial considered to be the first of its kind in Australia contains a rare Art Nouveau carved wood. There are also two cannons in place at the highest section of the gardens. South Surrey Park features indigenous native trees, well paved walking paths, a footbridge and a children’s playground. Wattle Park is located along Riversdale Road and features a clock tower next to an oval, historic buildings including the Chalet, large gum trees, wattles, seasonal wildflowers, ponds, an undercover stage area and a playground. It also has barbecue facilities for those who’d like to enjoy a picnic at the park. Three sporting clubs are within the suburb as part of the Canterbury Sports Ground. These are the Australian Rules Football club, Canterbury Cricket Club and Tennis Club. Next post: Are Mining And Coastal Towns Good Places To Invest?